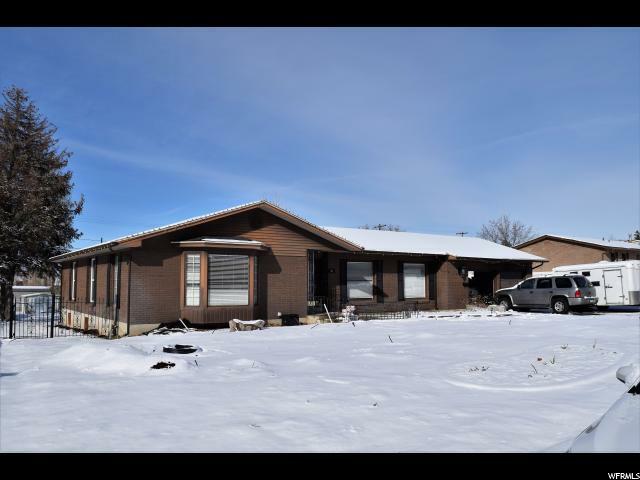 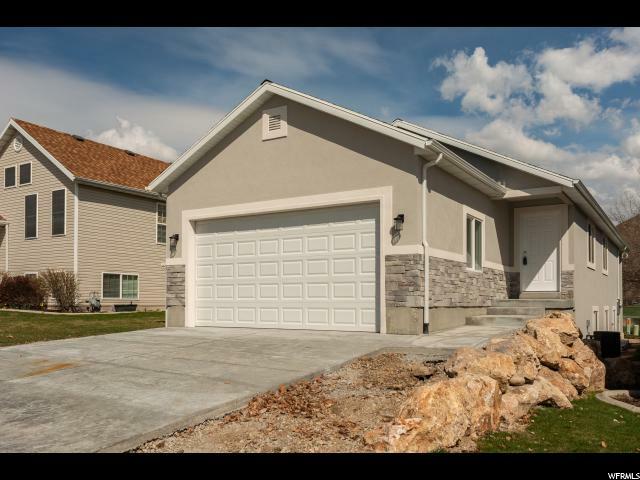 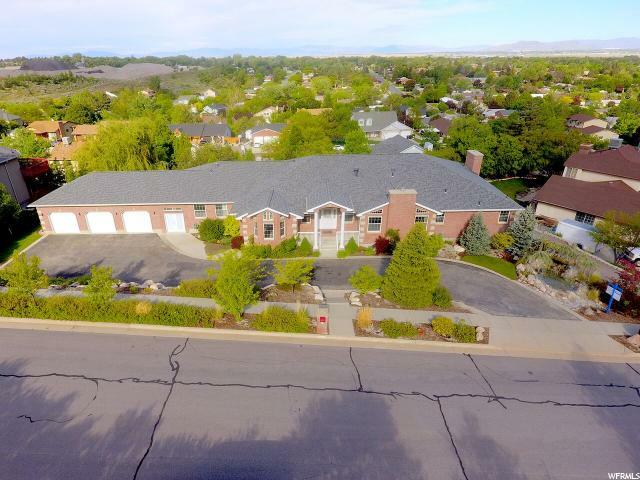 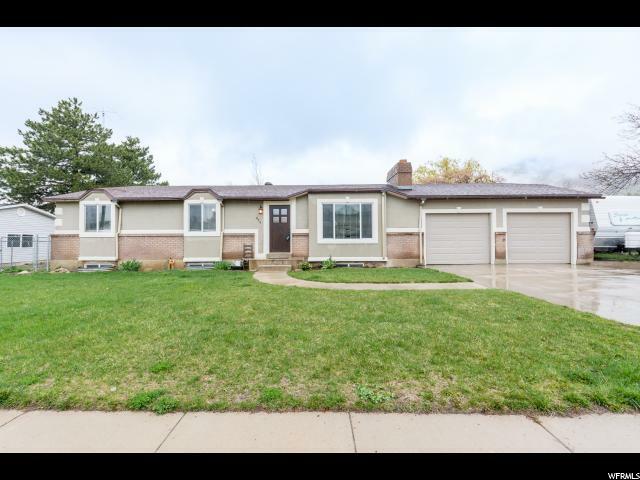 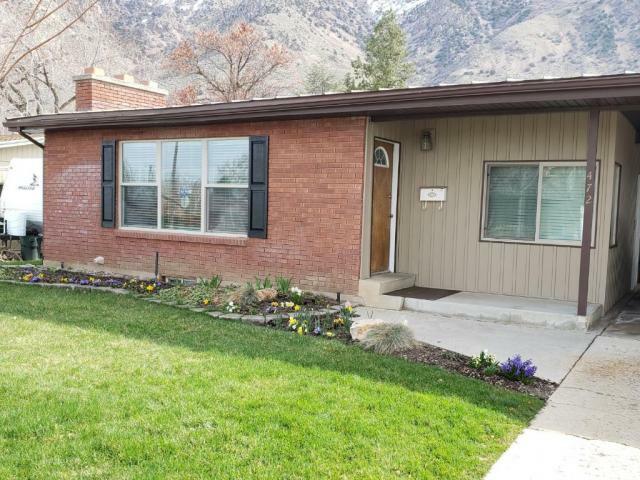 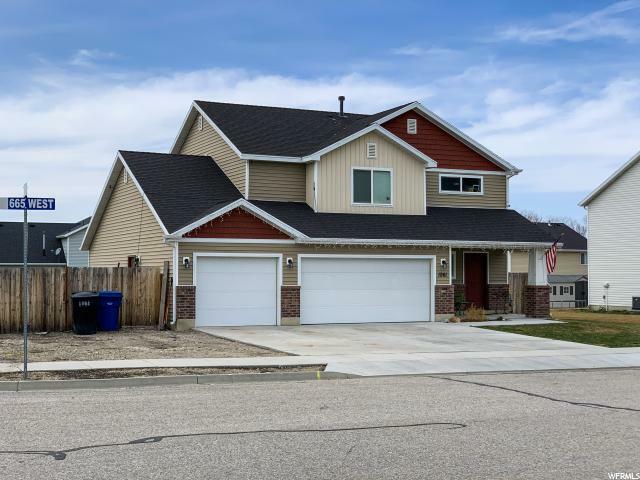 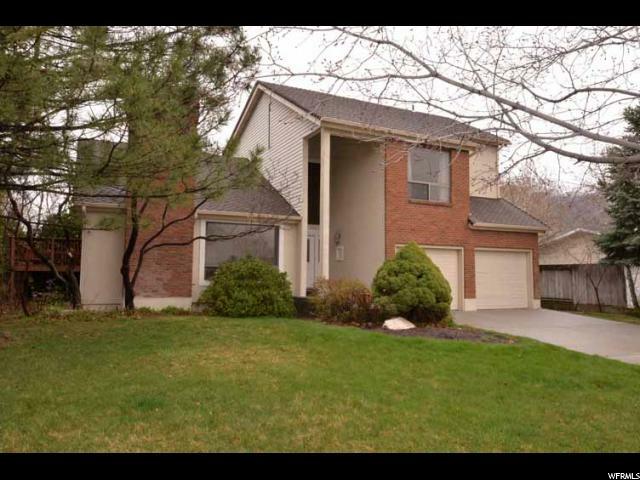 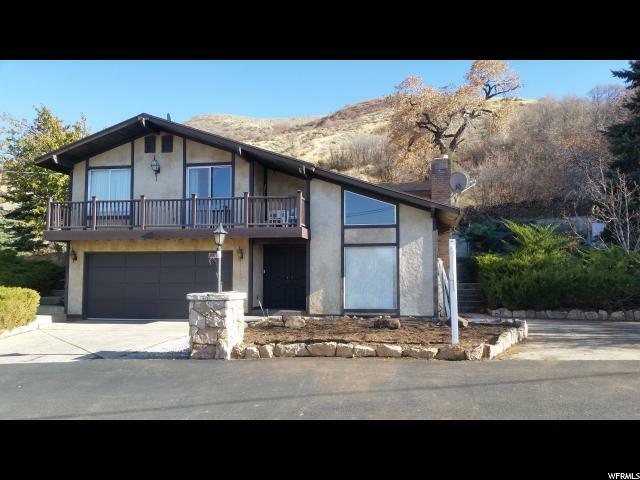 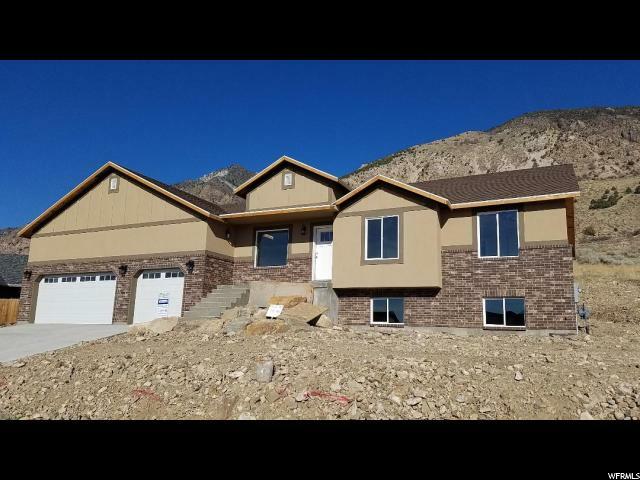 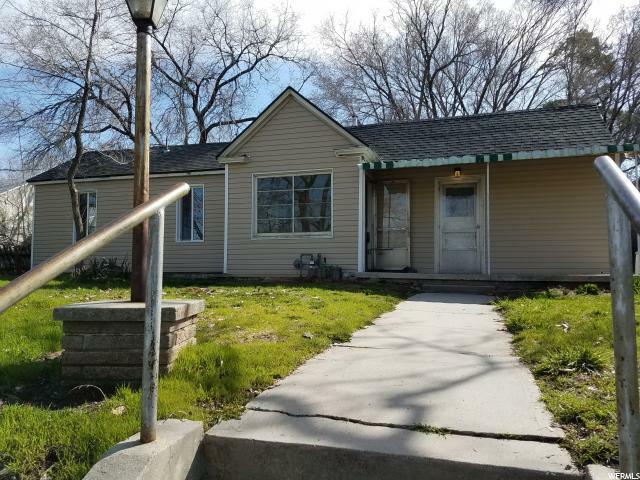 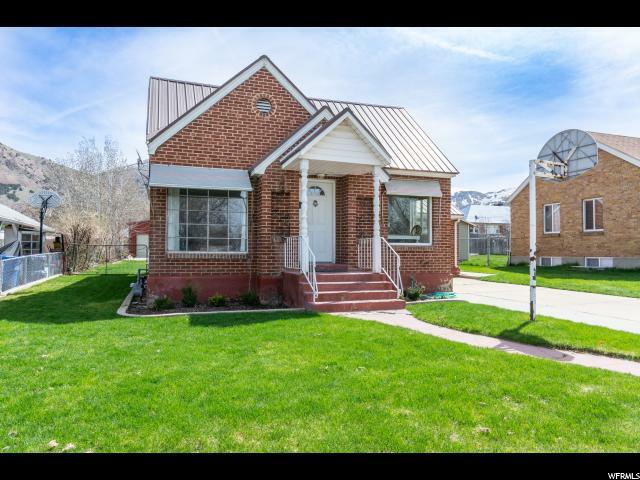 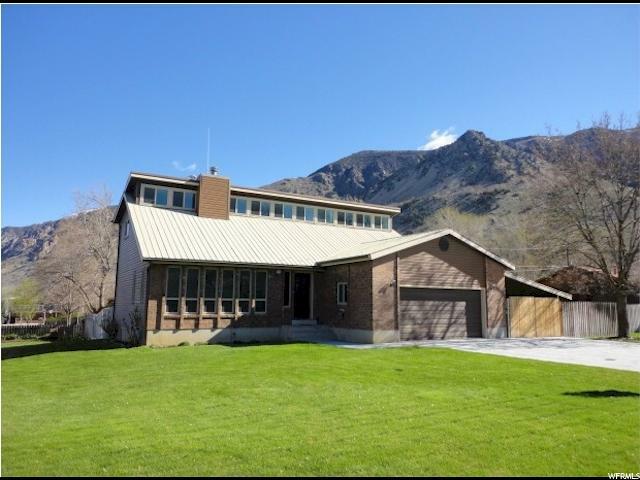 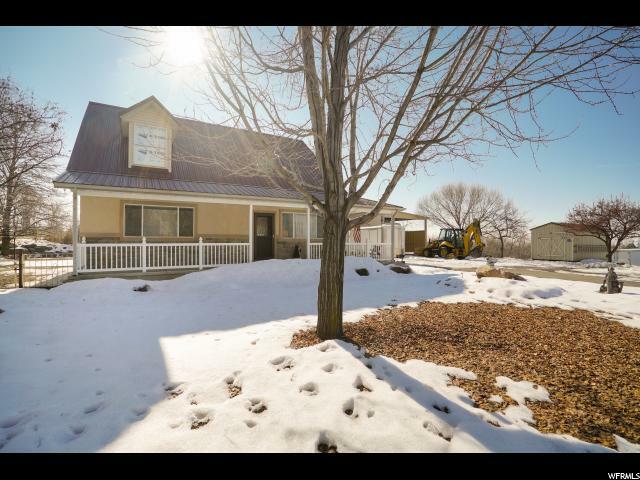 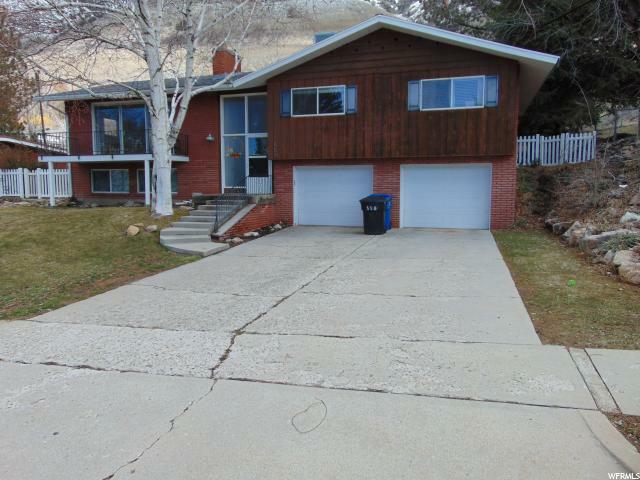 "Gorgeous 5 bedroom rambler on the east bench of Brigham City with incredible Mountain Views! 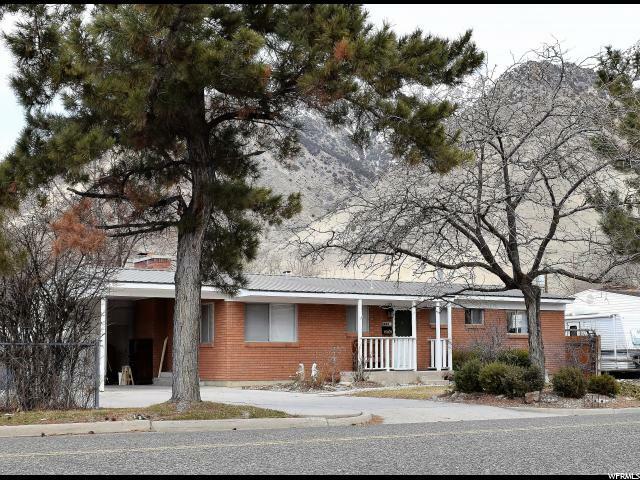 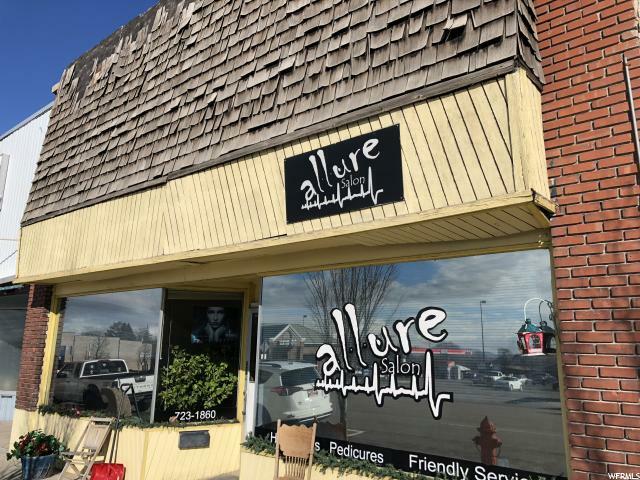 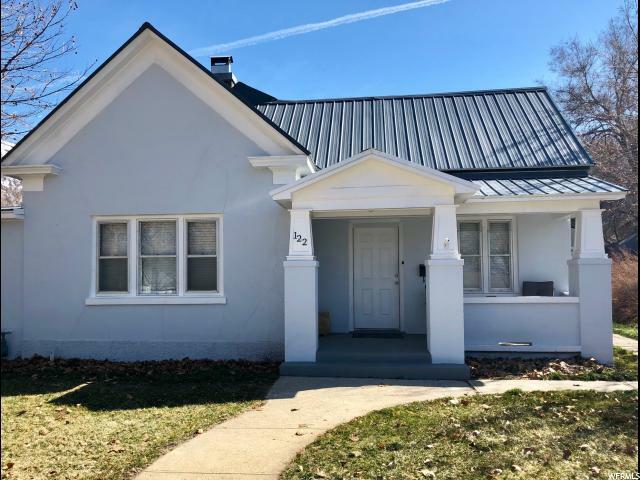 Set in a quite neighborhood conveniently located to downtown and minutes away from mountain fun. 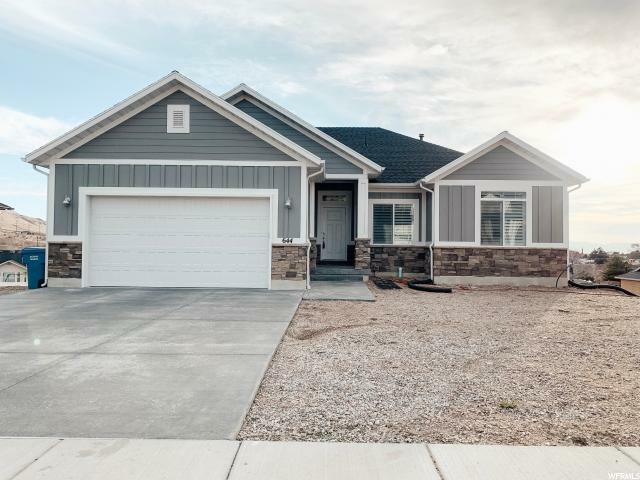 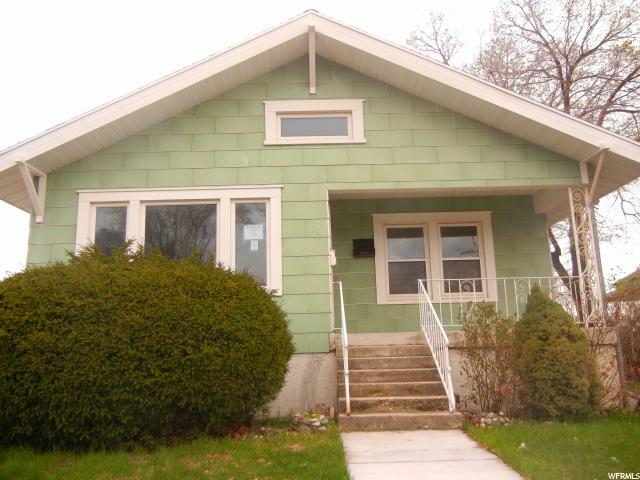 With a recent remodel ,you will feel comfortable with the 3 Year old Furnace and Air Conditioning Unit. 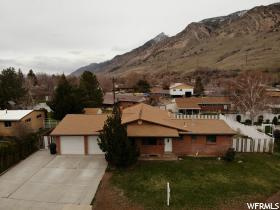 Property also offers Utopia Fiber Optics that is paid for!"